Todd Bates Creative has the talent and experience to bring your print project to life. From trade paperbacks to high-end coffee table books. Whether you need a full branding package or a simple print piece. Extensive knowledge in book design and production. Todd has 15 years of book design experience, he has worked on book projects for Simon & Schuster, Pixar, NASCAR, Lucasfilm, Marvel, Barnes & Noble, Chronicle Books and more. "Amazing book!!! 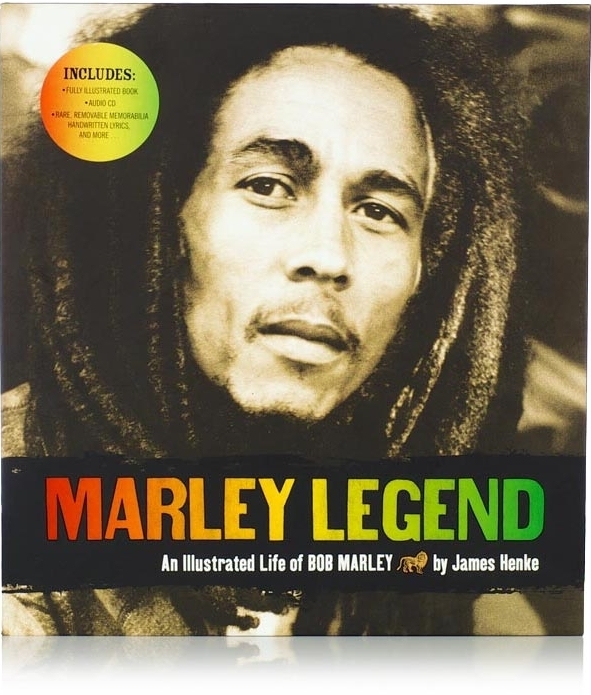 MUST have for any Bob Marley Fan!" "I own this book myself and just bought a copy for a friend. It's a must have for all Bob Marley fans. The enclosures inside are amazing...copies of hand written lyrics, concert tickets...you name it, it's in there. I have quite a few books on Bob, but this one by far is the best. I'm certain any Bob Marley fan would love it!" 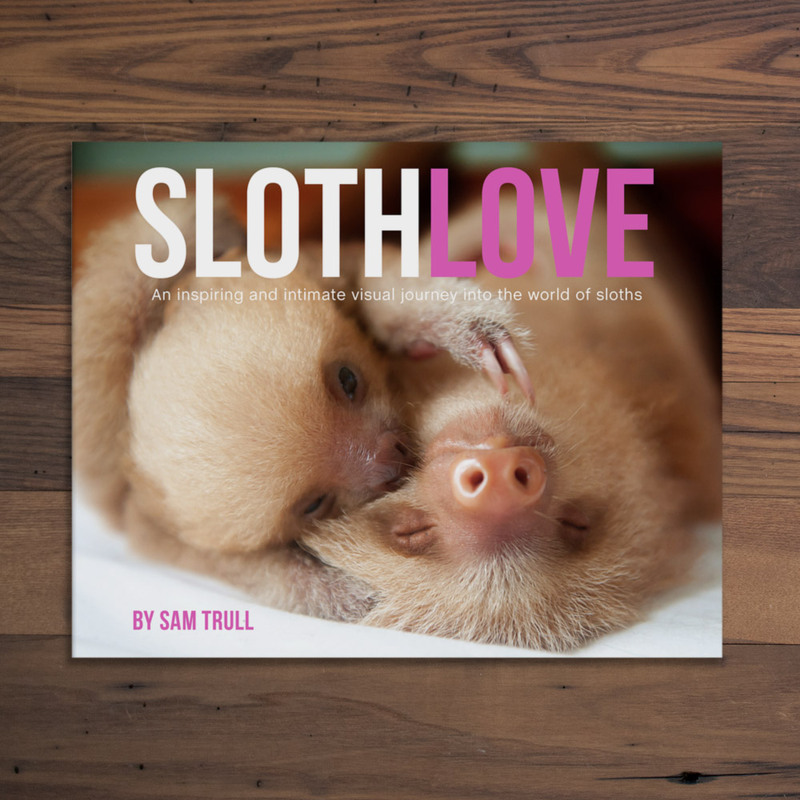 "Best book I have ever bought. So much history here. Have bought 4 copies so for as gifts for close friends." "This book is AMAZING!!! my hubby LOVES it!! he was so excited when he opened it... he couldn't believe all the details they had put into this book." 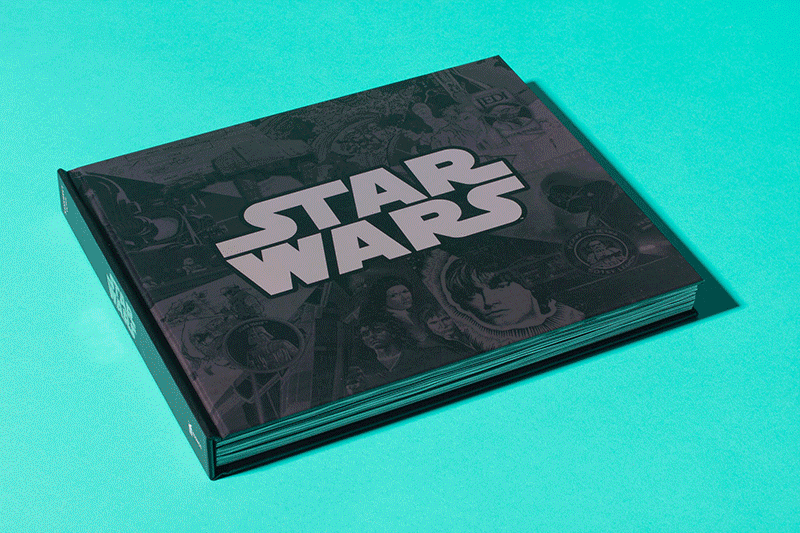 "'Star Wars Vault' is a huge, heavy scrapbook full of Star Wars mementos and memorabilia... This is a real treasure trove for the Star Wars collector. They couldn't have made replicas feel more authentic." 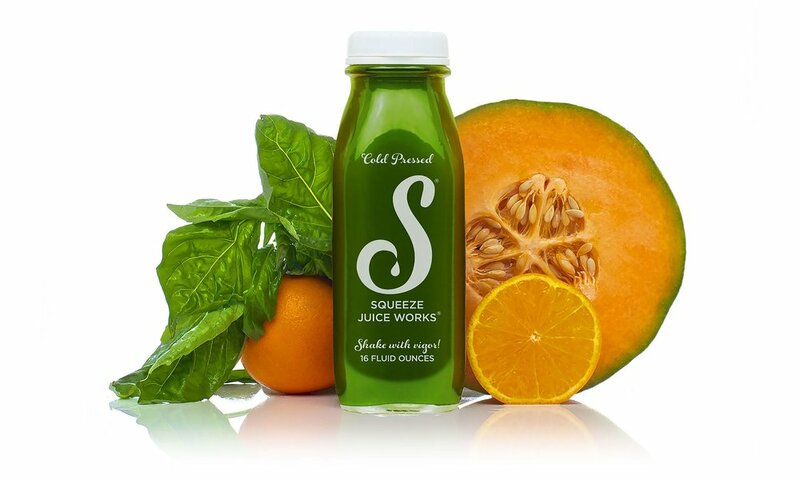 Squeeze Juice Works has established themselves at Tampa Bay's first and best cold-pressed juice company. TBC designed their registered logo as well as label designs, signage, van wrap, menus and product photography. Doesn't your business deserve the same TLC? Drop us a line and let's talk about how to make your business shine! Van wraps are moving billboards for your business. TBC can create engaging graphics that will turn heads. Magazines, newsletters, catalogs... TBC has won multiple awards (AAN, Society of Professional Journalists, Print magazine) for his print design. Whether you need a totally new design or want to refresh your existing publication, Todd can help your pages shine. This go-to guide for local businesses was designed for Keep St. Petersburg Local. Schiller's needed more than a brochure to show off the potential for their reclaimed wood flooring. Recognized for excellence in design and print production by the Printing Association of Florida, 2016 awards, this piece features 10 large removable cards that allow clients to visualize what different woods and treatments will look like. Todd did both the design and photography.